Discover a brilliantly simple time tested system that will forever change the way you think about raising funds for your cause, all while you sit back and let those in the for-profit sector do the heavy lifting! How Much More Could You Grow Your Cause With An Extra 12 Hrs A Week? Would You Like To Have People Whipping Out Their Wallets To Support Your Cause? 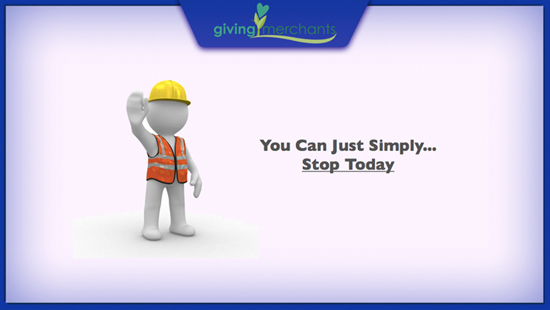 © 2019 givingmerchants.com. All Rights Reserved.